H&M is coming to town! Yes, H&M (Hennes & Mauritz) is coming to Philippine shores, courtesy of the SM Group. 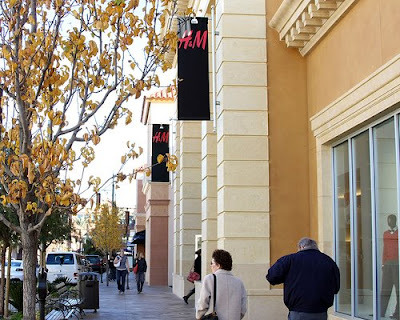 My first experience of H&M was in Town Square, Las Vegas and I love it! is this true? will it push through?